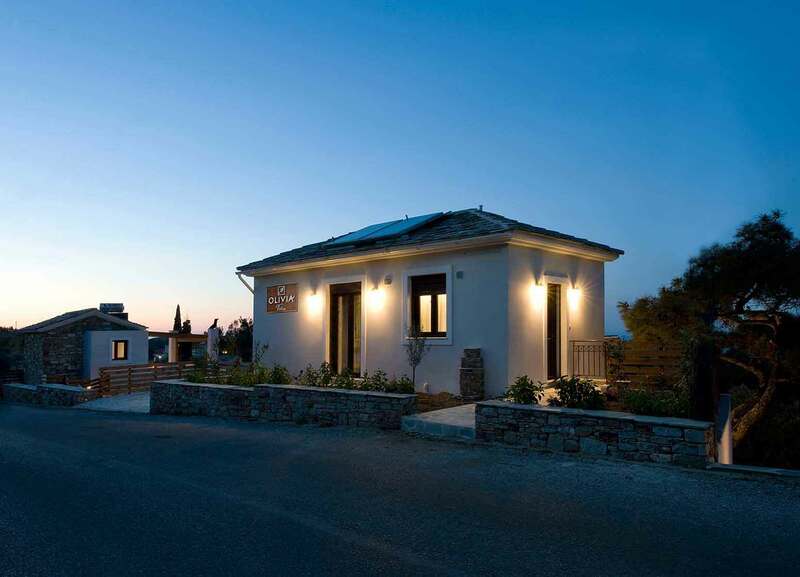 W elcome to Olivia Villas, Welcome to our Nikaria. 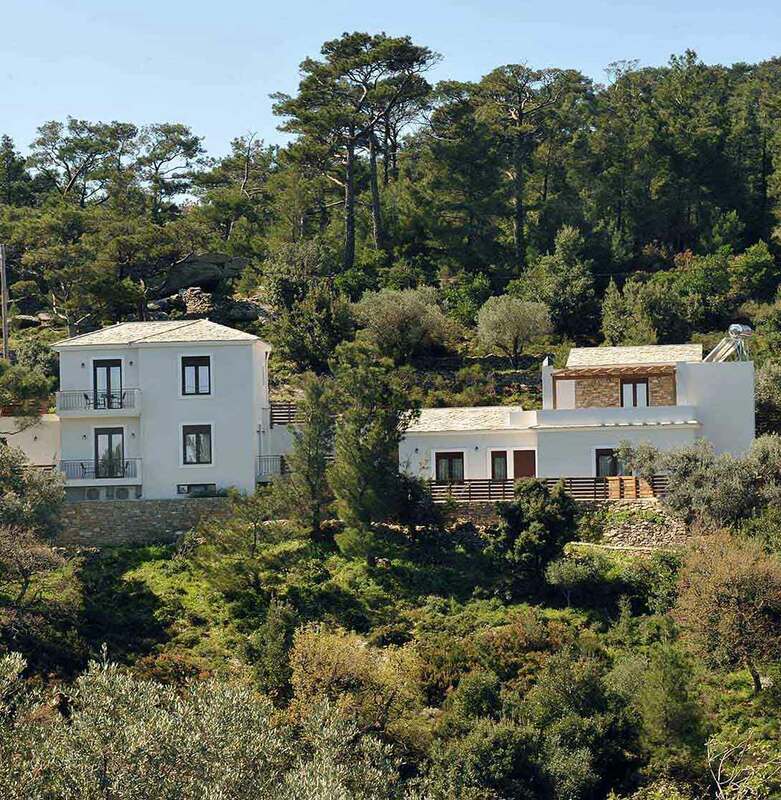 In an island that offers their residents years and an olive­ tree emerges in almost every corner, we have created the luxury villas "Olivia Villas". 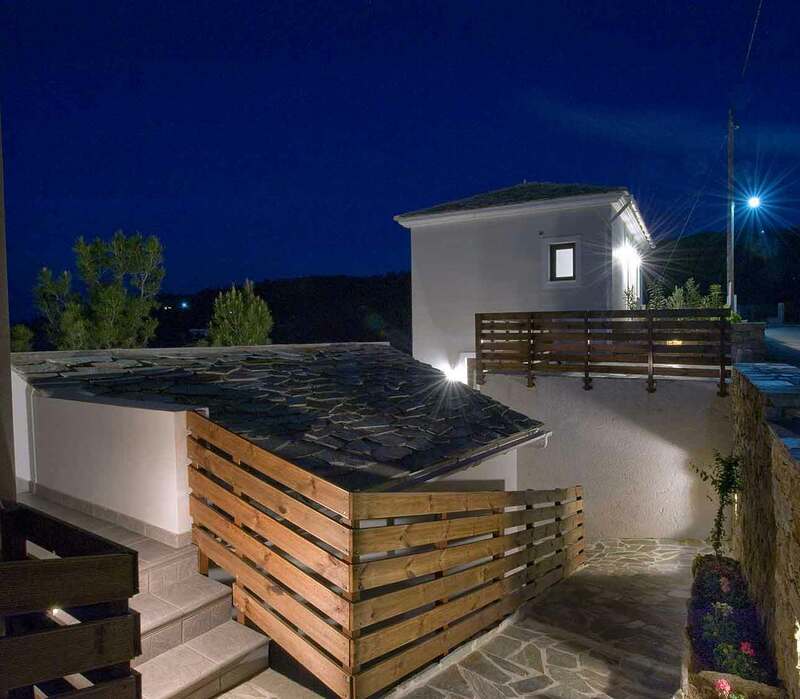 In the traditional village of Agios Dimitrios in Raches Ikaria, in the foundations of the old stonebarn of grandfather Andreas, we combined the Ikarian stone with wood and iron creating a traditional, yet eclectic sense of hospitality. Following the local traditional architectural style, we used materials that respect the history of the island to create the conditions to experience the most welcoming, calm and warm accommodation experience. 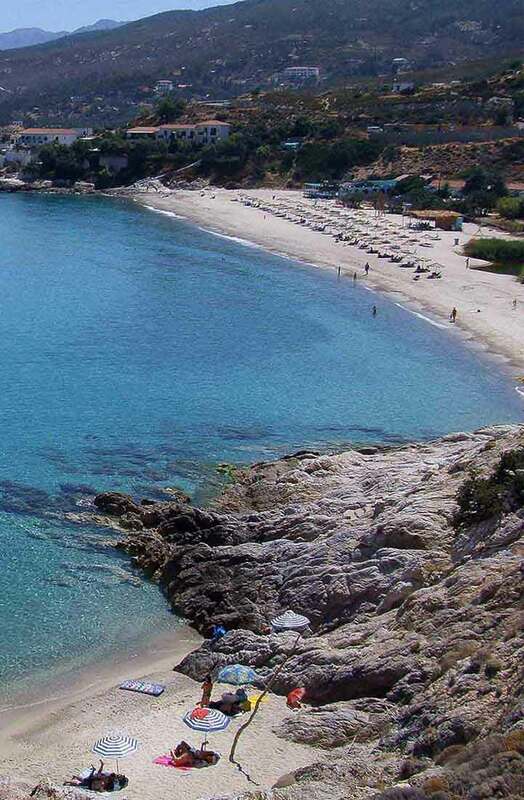 We are located in the picturesque village of Agios Dimitrios, only 1 km from the famous Christos Raches (the village that never sleeps) and only 5 km from Armenistis with the famous blue beaches Messakti and Livadi. We invite you to a journey of affordable luxury and of ultimate relaxation, so as to discover the secrets of Ikarian longevity and become “one” with the rhythms of the island. This action is cofinanced by the EARFD and the Hellenic Ministry of Rural Development & Food-RDP of Greece 2014-2020.